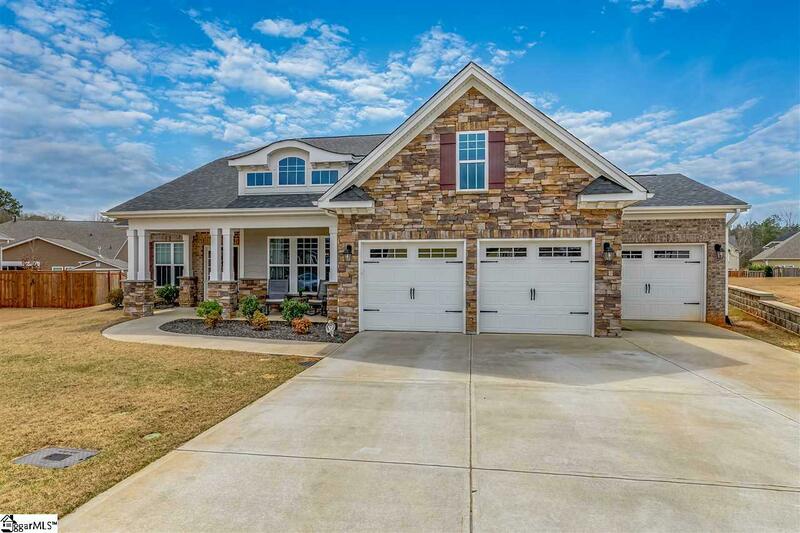 Nothing builder grade in this home; too many features to list! 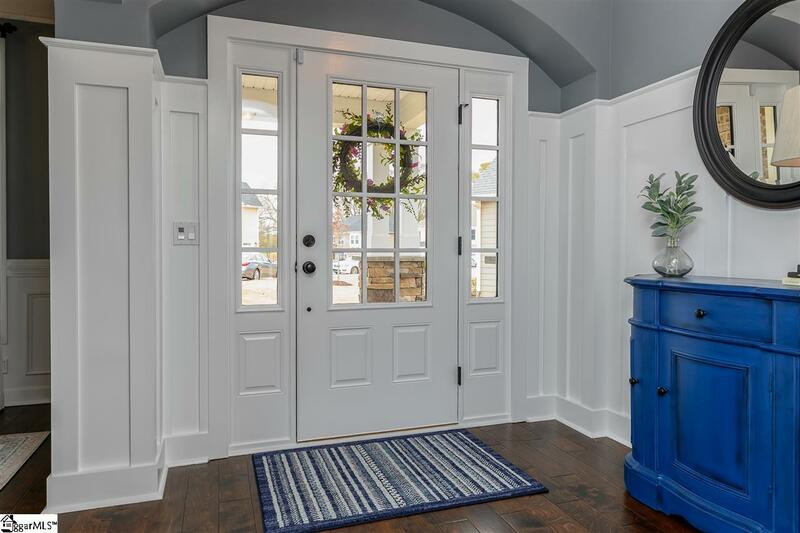 This 3 bedroom / 2.5 bath craftsman with over 2,500 square feet is a completely "turn-key" house recently painted with durable (premium) Sherwin Williams paint. Stunning eat-in kitchen w/ gourmet appliances, roll-out trays in all lower cabinets, soft close cabinet doors, granite countertops, & under-mount lighting. Custom bottom up/top down cellular shades throughout and ceiling fans in all bedrooms. Oversized master ensuite w/ sitting room, fireplace, huge walk-in closet. Custom drop zone in mudroom w/ additional cabinetry, cushion storage bench, & wine storage. Garage has 64 sq ft of added overhead storage, utility sink, & garage floor tiles. Nest thermostat/doorbell & smart timers for outdoor lights. 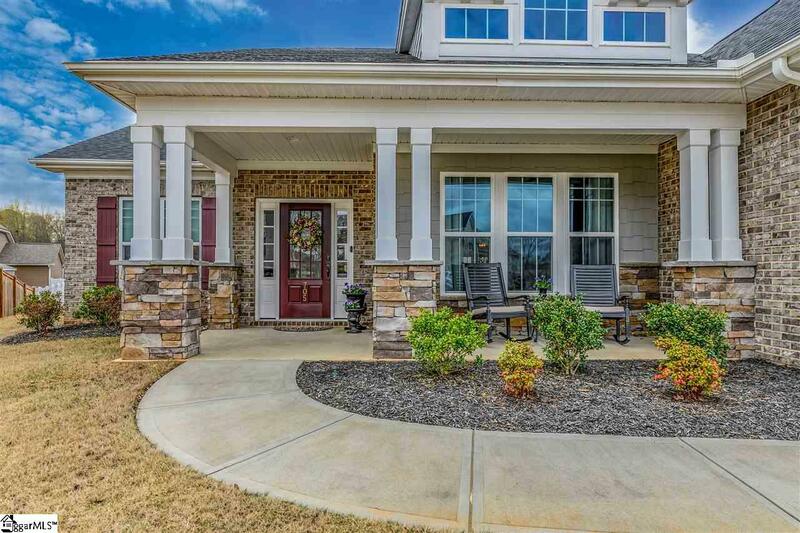 Professionally landscaped backyard ready for entertaining in addition to a screened porch. Irrigation system for whole yard w/ separate water meter. Dont miss this one! 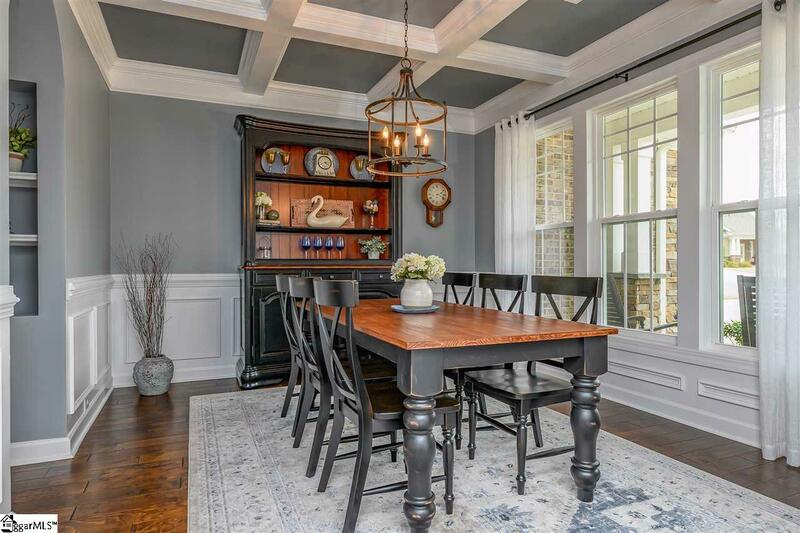 Listing provided courtesy of Graham Rogers of Redfin Corporation.